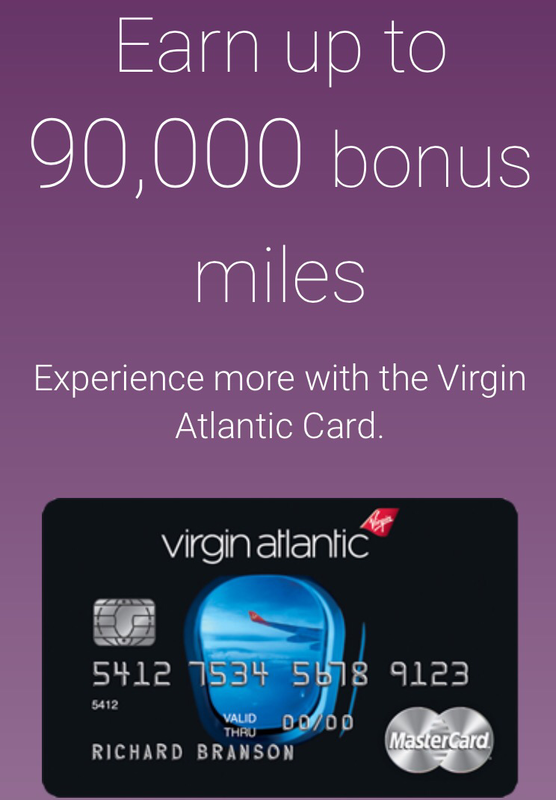 Quick Deal: Save 20% on Virgin Atlantic Award Redemptions! 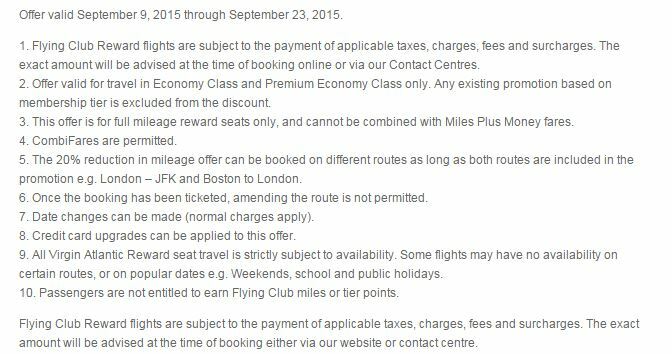 Virgin Atlantic is offering 20% off on all economy and premium economy award redemptions made from now until September 23, 2015. 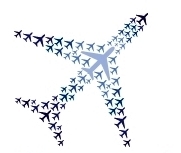 There is no restriction on the travel period as long as the award is booked by September 23, 2015. 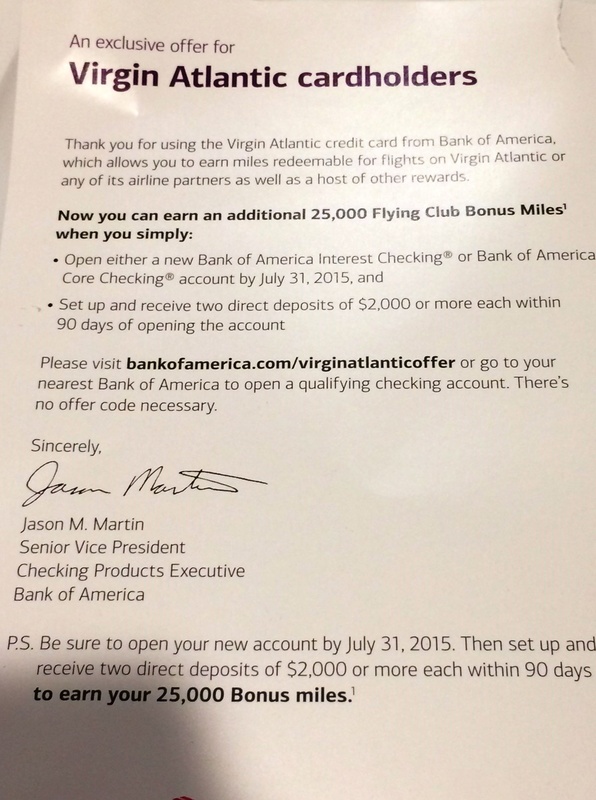 Unfortunately this promotion to use 20% fewer miles excludes Upper Class award bookings. 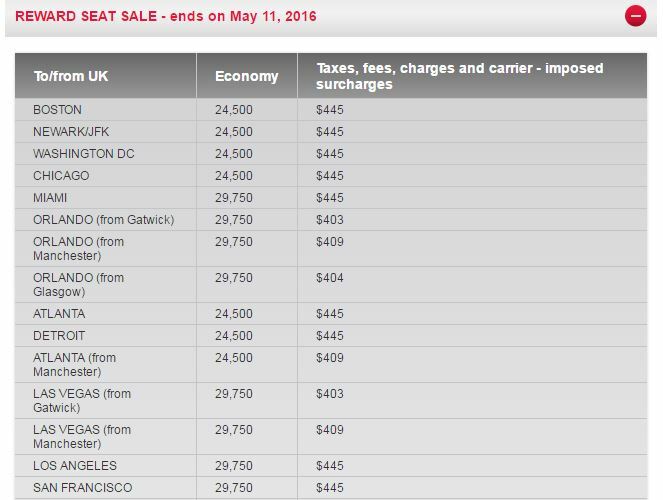 The good news about this sale is it brings the cost of a East Coast to London flight down to only 28,000 miles roundtrip for an economy booking. 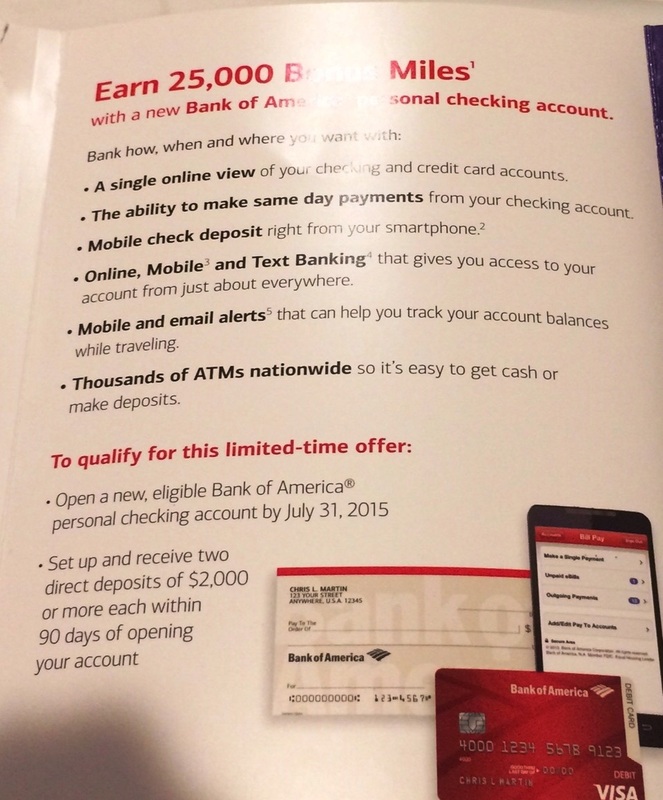 The bad news is the taxes and fees still add about $500 to this. 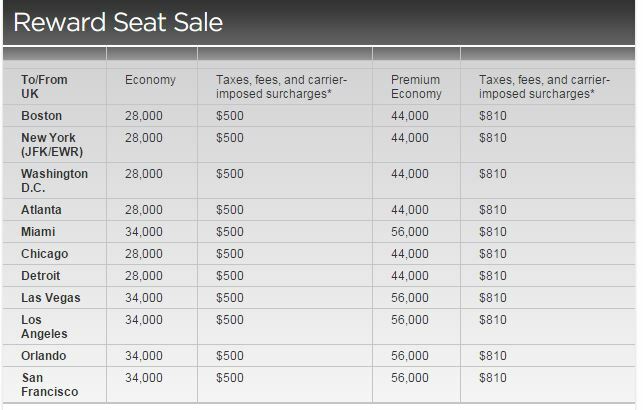 If you value the miles at a penny each, this is like paying ~$780 for a roundtrip flight to London which is pretty good all things considered. 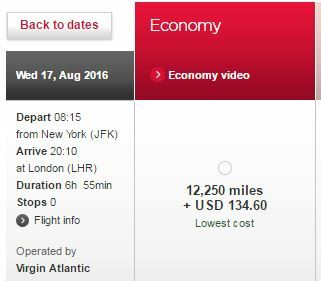 The best deal might be a one way TO London which is only 14,000 miles + a manageable $134.60 in taxes/fees. The return is more costly due to the UK taxes. Here is a snapshot of the terms & conditions. Not a bad deal though one with limited use. Anyone booking one of these?